Following the release of top charting single featuring Asu Ekiye, Queen Esther is not relenting. 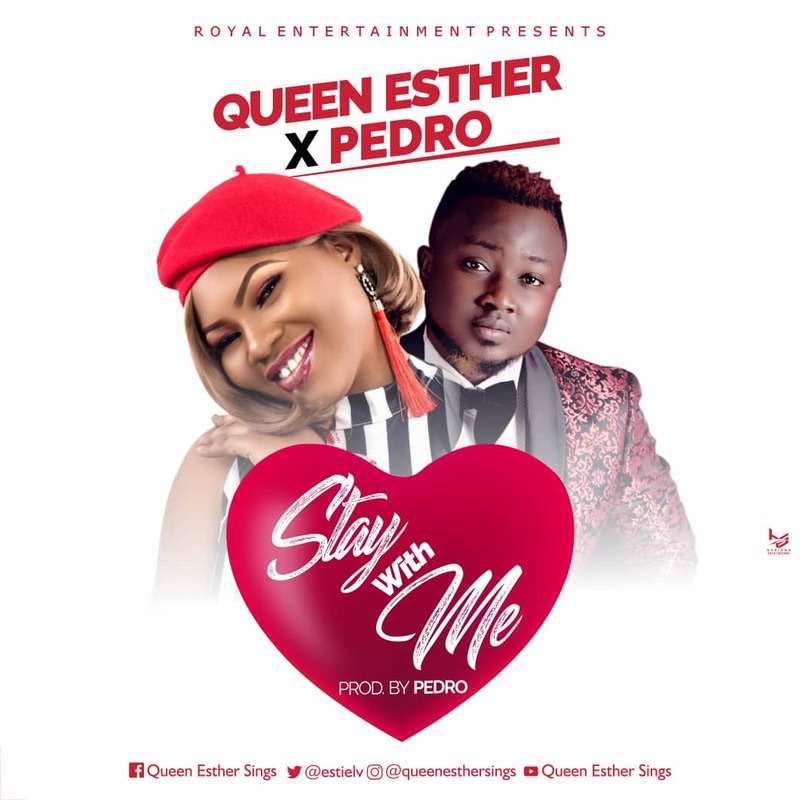 She makes a new year come back with Stay With Me featuring music producer Pedro. STAY WITH ME is a beautiful love song for couples who want to serenade and renew their vow… The beautiful tune is not just a song for now but one to be played every day for the one you love. According to Esther, its about time we begin to churn out good love vibes for Christian folks and the world. We are the real love preachers.